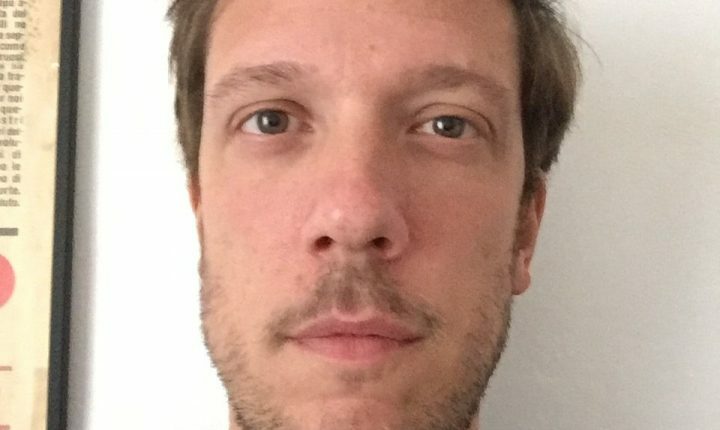 Jacopo Beta is head of booking at Futurissima, a new 360° degree label/agency/management brand by Music Innovation Hub, which is focused on finding and launching careers for new talents and artists. He is also founder and manager of Hangar Booking, an underground booking agency which was founded in 2017. In addition, Jacopo is also part of the booking team at Linecheck festival. Furthermore, he also works for Maple Death Records. As a former musician in Disco Drive and His Clancyness among many others, he played more than 900 shows played all around Europe.